ISI uses a 5-stage process of proven in-house design and manufacturing capabilities to develop new products that accelerate the ramp to production, resulting in a high quality product, as well as a quick time-to-market. To implement Next Level Integration designs, we have assembled a top-notch design and engineering team and invested in a broad range of manufacturing disciplines. 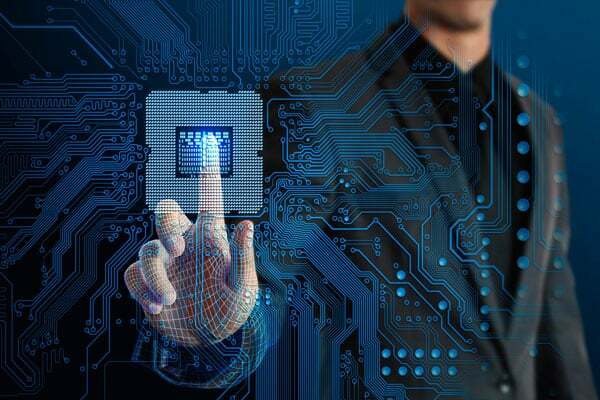 Our team of engineers have hundreds of years of design, development and integration experience in a wide variety of systems and interconnect challenges that can be leveraged to help make your application a success. Primary Project Objectives: What are the primary goals and priorities that Customer would like to achieve? i.e., miniaturization to a targeted mechanical size, lower cost, improve reliability, modularization for design re-use, long-life support, etc. Design Status: At what stage does the design currently exist – concept, block diagram, components selected, schematic complete, prototype hardware. 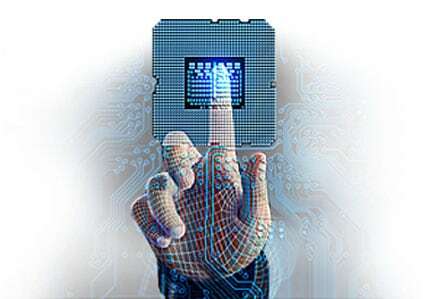 Design Responsibilities: Discuss who will be responsible for primary design functions, including hardware design, firmware, software, PCB/substrate layout, mechanical design, signal integrity, thermal, etc. Design Details: Any relevant information including schematic, BOM, mechanical drawings, etc. Reliability Requirements and Qualification: What environment the product must withstand (temperature exposure, rated life, shock and vibration) and qualification tests required. Will qualification testing be conducted at the piece-part level or at system level, and by ISI or Customer? Production Test Requirements: Preliminary production test requirements and potential test approaches. Commercial and Schedule Requirements: Projected product volumes over time, targeted volume production price, development/NRE budget, high-level schedule requirements. Does Customer have any existing negotiated pricing or die purchase agreements with key component suppliers? Special Requirements: ITAR, domestic/foreign sourcing requirements, RoHS requirements, material restrictions, etc. It is typical that some of the above will be unknown or preliminary at this stage and will most likely be subject to change during the course of the project. An estimate of engineering design resources and NRE cost to complete the project. Estimate of the PCB/substrate technology required (layer count, via structure, material, etc.). Physical packaging approach and estimated product size. 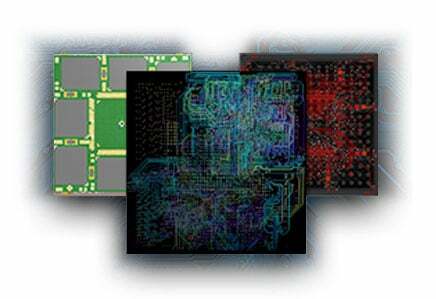 Multiple approaches can be analyzed as required, such as bare die vs. packaged ICs, 3D stacking technology, etc. Preliminary SOLIDWORKS® 3D models are often provided. Potential suggestions/recommendations to further improve size, cost, etc. Preliminary assessment of any key risks in the project. Budgetary pricing for the detailed design, process development, prototypes, qualification/test development and production unit price. This stage can be iterative and concludes when the customer and ISI agree on a technically and commercially acceptable approach to developing the desired end product. ISI will generate a proposal for development and production supply. At this stage, some development costs and production pricing may still be preliminary and subject to change. The project proceeds upon receipt of P.O. and agreement from customer. 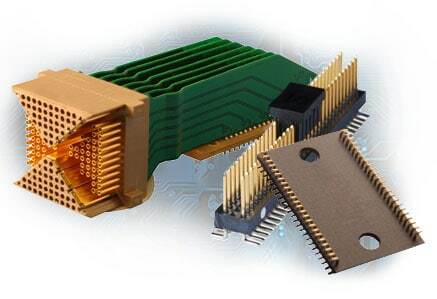 Note: In some projects, particularly those involving multiple bare die, ISI and customer may agree that a dual-stage prototype approach may be taken. For example, a quick prototype build using all packaged parts may be quickly designed and built so that the hardware design can be validated and software work can begin before the final production design using bare die is available. Depending on the complexity of the manufacturing process, ISI may engage in multiple small pre-production builds to fine-tune the manufacturing process and increase production yield. By nature, the specific details of production test plan are very specific to each product. Production test development can begin during the Detailed Design Phase, so that any test fixtures and software can be developed before the prototypes are available. The production test is then finalized and validated once functional prototypes are available. ISI has a variety of electronic test equipment and capabilities. The test development can be wholly developed by ISI or it can be jointly developed by ISI and customer, which is typical for functional tests that replicate actual customer usage. ISI does have approved suppliers that can provide specialty testing as an outside service as required. As required for the project, ISI will develop and execute a qualification plan for the final product. This is typically a suite of tests to EIA/JESD and/or MIL-STD requirements. ISI can quickly ramp to production volumes. We utilize the same process and equipment for production parts that was developed during the prototype and pre-production builds. Our ISO-9001 certified manufacturing facility manufactures to IPC Class 3 standards, and we have IPC certified operators and a certified IPC trainer. ISI’s Camarillo manufacturing facility has been audited and approved by many of the world’s leading electronic companies.